As we all seek to further animal concerns on the fronts of industry, law, and social practices, let us not forget the essential and foundational role of prayer in any Kingdom-bringing endeavor. 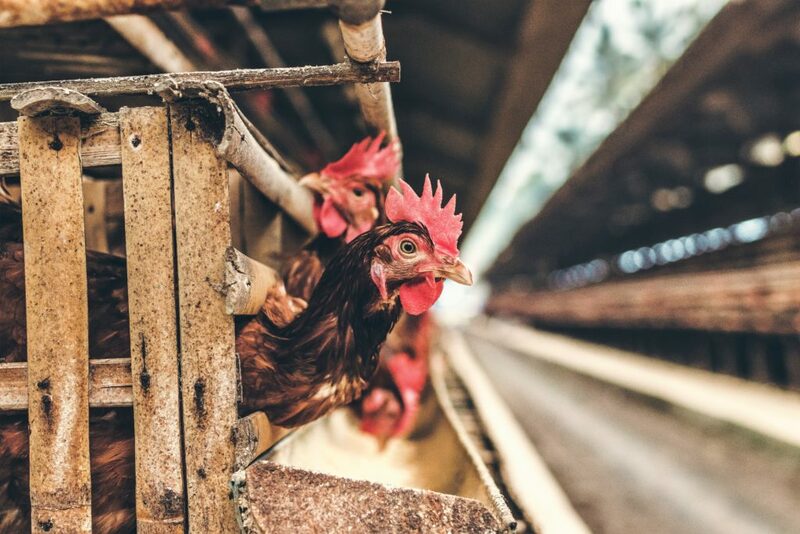 Yes, pray for reform in farming practices; yes, pray for laws to be written and enforced; yes, pray for God’s supernatural intervention to minimize animal suffering and to meet animal needs of all kinds. I actually have written Liturgical Prayers to add to Morning Prayer to address each of these prayer-needs. As a Pastor, I care deeply for all the concerns of my parishioners. This includes the loving bonds they have with their pets. The church is invited into most of the life-changing events in a family: births, baptisms, hospitalizations, marriages, deaths. But, what about life changing events in families which happen because of pets? For example, the arrival of a new pet into the family, or if a pet gets lost, injured, or dies. These are all times when my parishioners’ hearts are very tender, and in need of pastoral care. What do such Pet Prayers look like? One example is a Pet Burial Liturgy I wrote in honor of Charis. 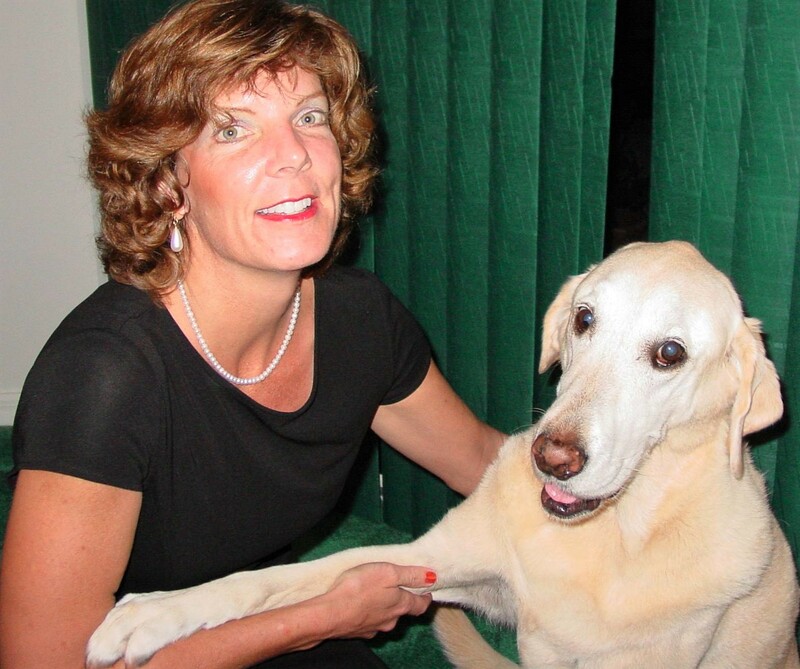 Throughout my life, I have had beloved pets including cats and dogs. One feline family member was named Charis. 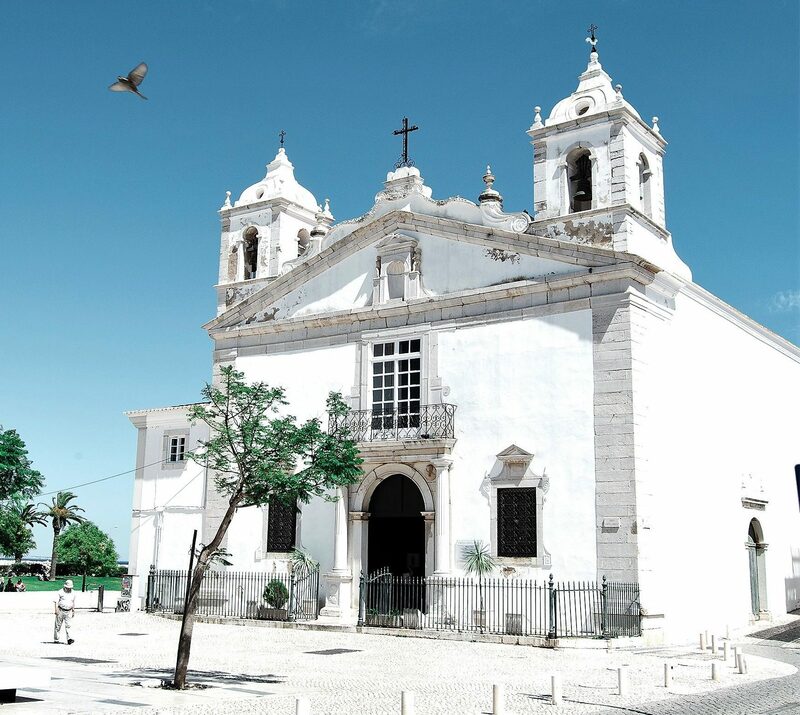 In those years, I was the Rector of a parish in Florida. I was single and in my 40s, and most of my parishioners were in their 60s or older with children and grandchildren. While I had good, meaningful, and peaceful relationships with my flock, I wouldn’t say we were social friends; we didn’t have enough in common. and her Burial Liturgy which I had written. way they did about their pets. Out of this experience, a book began to grow. 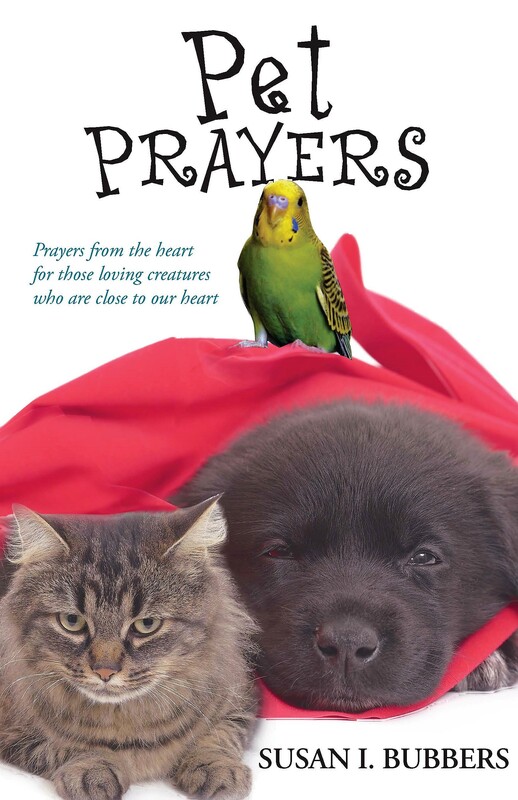 Eventually, it was published under the title “Pet Prayers.” It continues to be one of the best ways for me to establish almost immediate trust relationships with new church members. Another ministry which arose from the use of “Pet Prayers” is even more evangelical. As I volunteered at a local Humane Society, they became aware of this book. 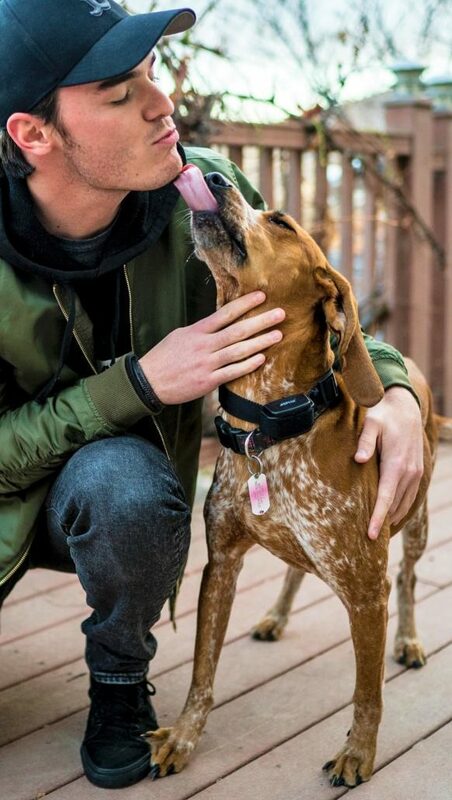 Often, people from the town would come to the Humane Society to ask for guidance at those tender times just before and just after the death of a pet. The staff did not feel equipped to help some who were struggling with grief. So, they called me one day, and asked if they could refer people to me. 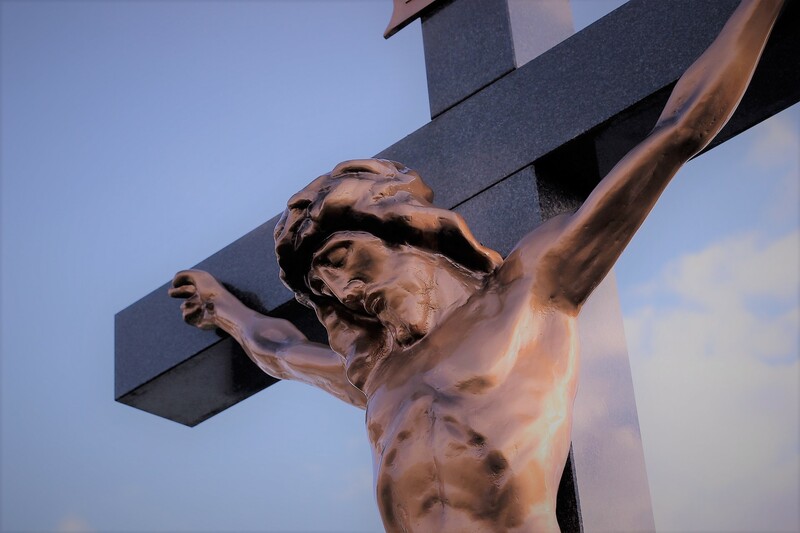 I responded that I would be happy to help in any way that I could, and reminded them that the form that help would take would be of a Christian nature. They were fine with that. I think they were just glad to have some suggestion for hurting people. (Isn’t that a good role for the Church to have!) I began receiving calls, including invitations into homes of people I had never met before. 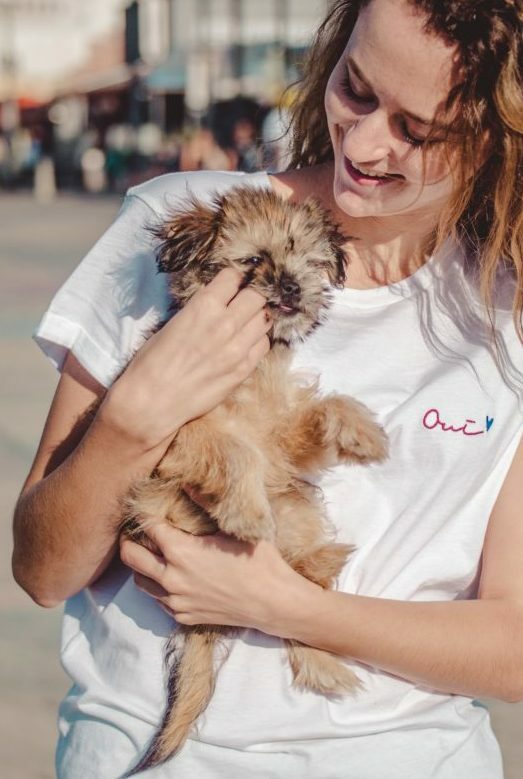 I would enter a person’s home, listen attentively to stories about their pets and perhaps how that pet had died, and in that moment, that person just wanted to feel understood and helped. Most of these people were not Christian, and some others were not church-goers. Some even said they stopped going to church because they had felt shamed for their deep emotions surrounding animals. I would open “Pet Prayers,” show them prayers shaped for their specific situation, and ask if they would like to join me as I held-up them and their pet to the Lord through prayer. Every time, the response was an emotional “Yes.” At times, I would also share some of the biblical reasons why I believe animals go to heaven. And, a few times, it was appropriate for me to then ask, “Would you like to know for sure that you will be in heaven with your pet?” This genuine, heartfelt invitation was never refused. Their bond of love with an animal already in heaven literally pulled them heavenward, and all I did was provide the words and prayers to help people respond to that pull, through Jesus Christ. As a Theologian, I desire to root these pastoral concerns not just in sentimentality; but, in solid biblical principles. I am currently working on a Paper which could either become a monograph of its own, or an article for the Journal of the Oxford Centre for Animal Ethics. This Paper is “A Biblical Theology of the Ontology of Animal Souls.” In other words, what does the Bible say an animal IS? What sort of being? One with a soul? A soul with an eternal dimension? If so, and it is so, then the biblical view of stewardship must be shaped accordingly. There was a time in academics when Theology held the position of Queen of the Sciences. All other human fields of study, and therefore industry and politics and social practices, were intentionally shaped by a foundational biblical theology. As our cultures become more distant from seeing Theology in this role, they also distance themselves from divine accountability and godly authority. 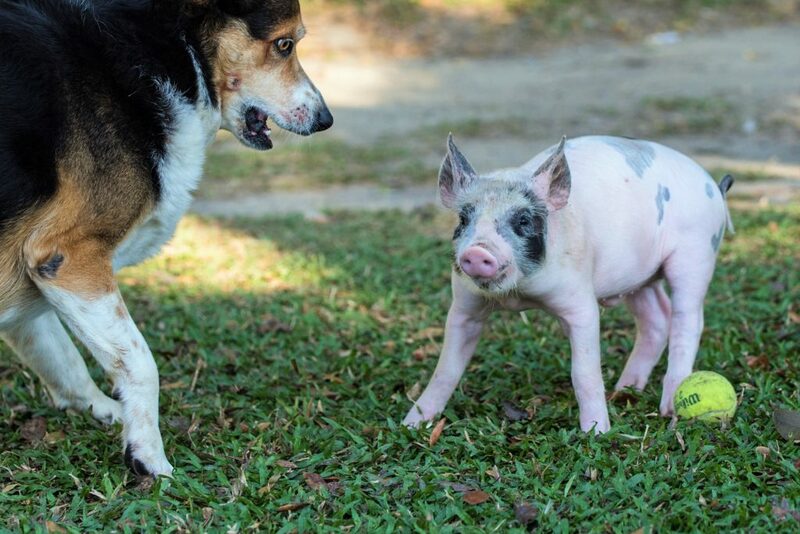 As we pastors and theologians speak-up and provide clear biblical teaching about the eternal dimension to animal souls, we can reintroduce into animal welfare discussions a starting-point which has true eternal perspective and even divine authority. I look forward to the time when Seminaries include as part of their core curriculum courses in animal stewardship, pastoral care, and liturgical practices, which evidence the biblical theology of the ontology of animal souls. Then, pastors will not feel hesitant nor unsure of how to integrate such prayer and care into their ministries. 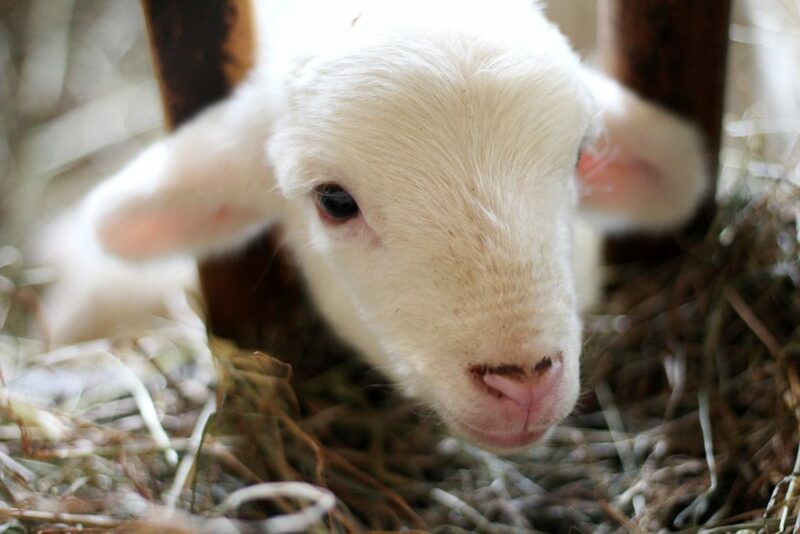 As the Church learns to demonstrate a biblical view of animal care, and the care of those who care for animals, we can then become a well-spring for such care to be evidenced in the cultures around us. So let it be. Amen! The Rev. Dr. Susan I. Bubbers is Dean of the ATLAS Theological Center, a seminary Professor, church-planter and Fellow of the Oxford Centre for Animal Ethics. 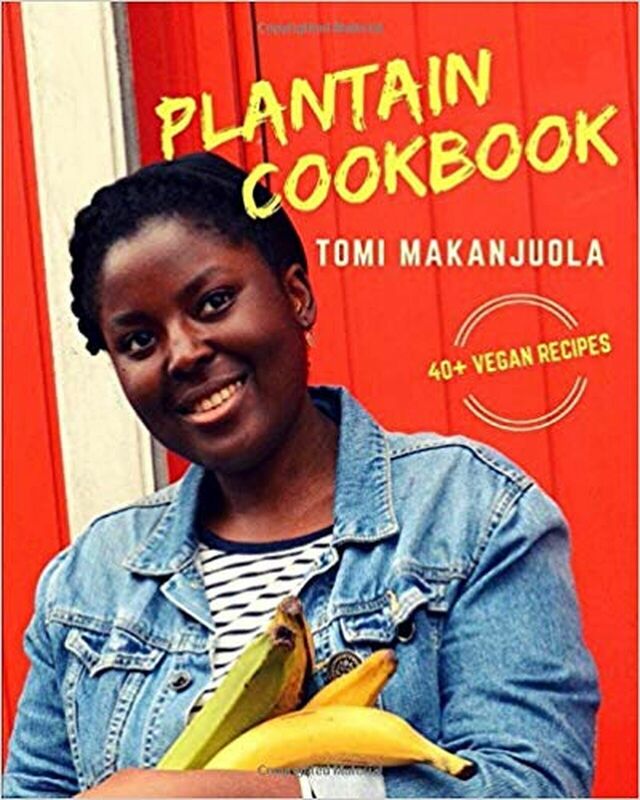 Tomi Makanjuola, vegan chef and writer, discusses her love of faith, passion for Nigerian food and new book The Plantain Cookbook. 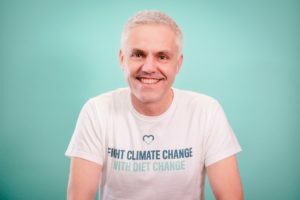 I am a London-based chef and writer, and I have been vegan for about six years. 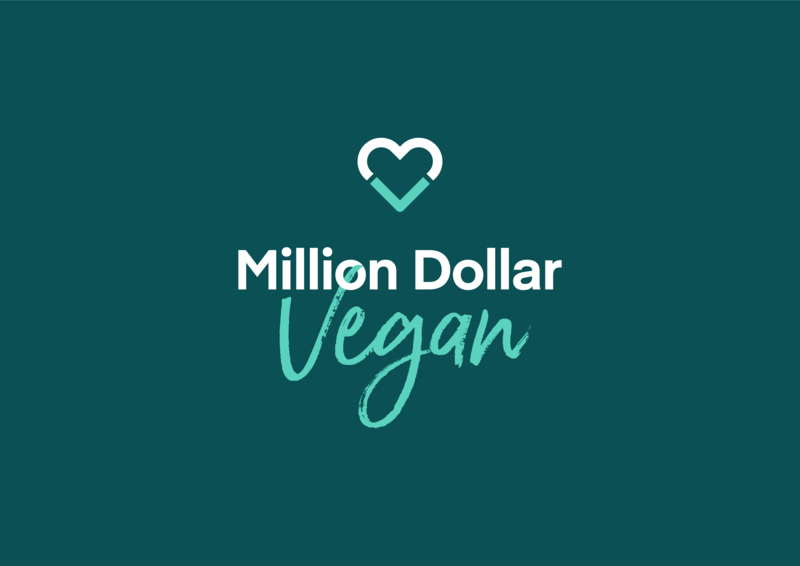 I initially went vegan to improve my health and because of a growing belief that animals should not be exploited for our tastes and convenience. Not surprisingly, this lifestyle change had a significant impact on the types of food I cooked and ate. As someone who had grown up eating Nigerian food primarily, I suddenly found myself experimenting with recipes and ‘veganising’ the traditional dishes that I’d come to love and cherish. A meat-heavy dish like peppersoup, for example, was transformed with a mix of ‘meaty’ vegetables such as aubergine and mushrooms, and root vegetables such as yam and sweet potato. This spilled into blogging and sharing about food on my website ‘The Vegan Nigerian‘. In 2016, I launched The Vegan Nigerian Pop-Up Restaurant which consists off a series of one-off dining experiences where people can taste and discover the flavours of Nigerian cuisine, as well as connect with other like-minded diners. Did you face any challenges going vegan? There were some challenging moments when it came to dining out. Vegan options were not as widespread back then as they are now, and so I had to do extra research when choosing restaurants, or else run the risk of ending up in an awkward situation. There were also a handful of non-vegan foods that I missed to begin with, but once I discovered that there’s pretty much a vegan version of everything, that was no longer an issue. How do you join the dots between your veganism and Christian faith? One of the fundamental aspects of faith is compassion. 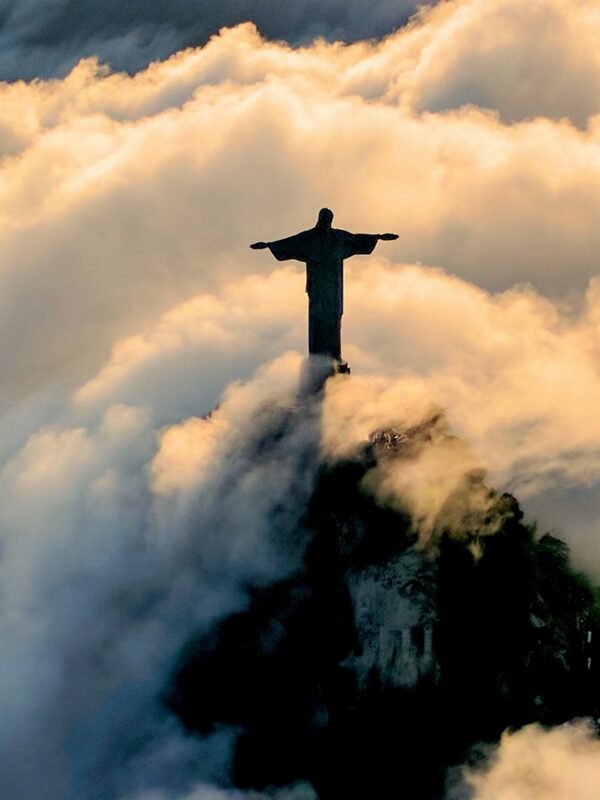 We see that exhibited in God’s love for us and in the love he has for his creation. By extension, we are all called to model this love here on earth. 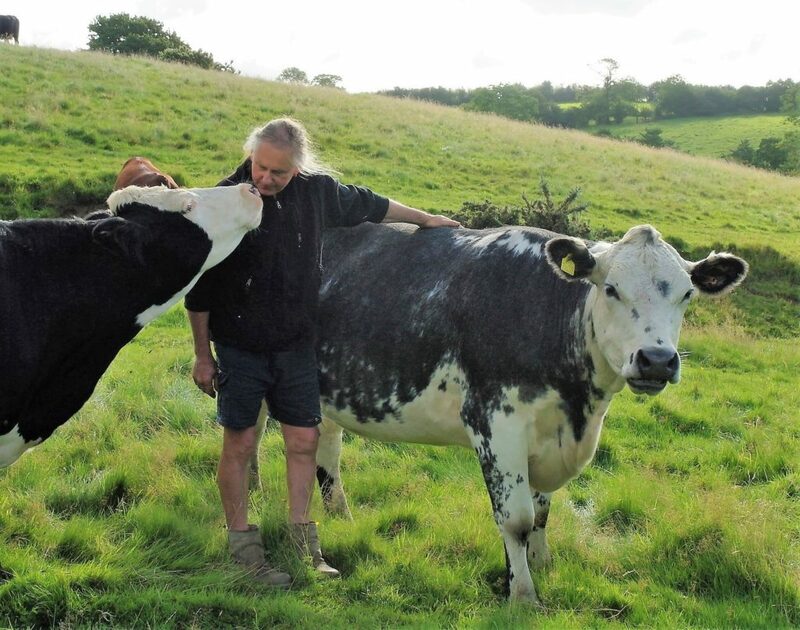 The primary aim of veganism is to treat other living beings with compassion; it is a lifestyle founded on living peaceably with the animals around us and is one of the most effective ways for us to contribute towards a more harmonious world. From that perspective, and as someone who strives to live out my values, I am able to draw straightforward yet compelling links between the two. How do other Christians react when you tell them you are vegan? Some Christians start by reciting passages from the Bible where meat-eating is mentioned, as a way of dismantling or dismissing the idea of veganism. Others are totally accepting and respect my choice, whilst admitting that they would struggle to do the same. Still, I’ve had some very interesting and in-depth conversations with some Christians about the ways in which veganism and Christianity can inform each other. Are you optimistic about the future of Christian engagement with veganism and animal advocacy? I’m optimistic about most things in life and so, yes, I do see a bright future when it comes to Christian engagement with veganism. The growing awareness in wider society will no doubt find its way into the church. 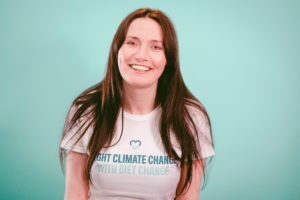 The more Christians are presented with the ethical and compassionate side of the movement, in particular, the more they will be able to see that veganism is not antithetical to the faith but rather a reasonable and [in our current climate] necessary expression of it. As a professional caterer, what typical dishes to your serve to your customers? I serve a wide range of dishes as a caterer. My specialty is Nigerian cuisine – so guests can expect party food such as jollof rice, fried plantain or pounded yam, for example. But with a professional chef background in making diverse cuisines, I’ve also catered at events were I’ve provided traditional British dishes such as shepherd’s pie and pie & mash. At the last Sarx Connect Day, I catered a dinner consisting of a Thai-inspired curry and lemon/raspberry sponge cake for dessert. 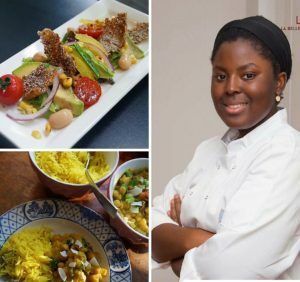 From weddings to birthday parties to corporate events, I am available to cater in and around London, so do get in touch via my website www.vegannigerian.com to see how we can work together! Plantain is a versatile ingredient that is native to many countries in Africa, South America and Asia. Not to be mistaken with a banana, plantain is used mainly in savoury dishes because of its higher starch content. 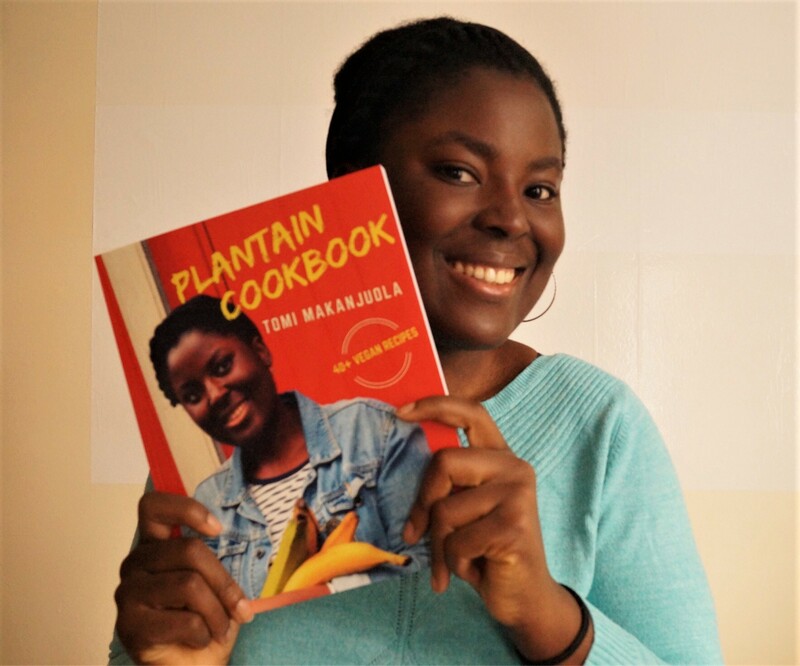 Creating the Plantain Cookbook was somewhat of a passion project. Plantain is an amazing ingredient that is often under-utilised (normally, it is simply fried, boiled or roasted) and so I decided to come up with over 40 vegan dishes using it as a base – ranging from choc-chip plantain pancakes, to plantain pot pies, to plantain quiche, to plantain cupcakes. The recipes are accessible, no-fuss, but utterly delicious, so anyone can feel confident making them! The Plantain Cook can be downloaded directly from The Vegan Nigerian website and the paperback can be found on Amazon. Pop over to www.vegannigerian.com and you’ll find a collection of exciting recipes, vegan product reviews, features and details about Tomi’s upcoming food events. For more regular content, you can also follow her on social media (Twitter/Facebook/Instagram) at @vegannigerian. I must have been about nine when I saw the sheepskins hanging over the abattoir (slaughterhouse) wall. 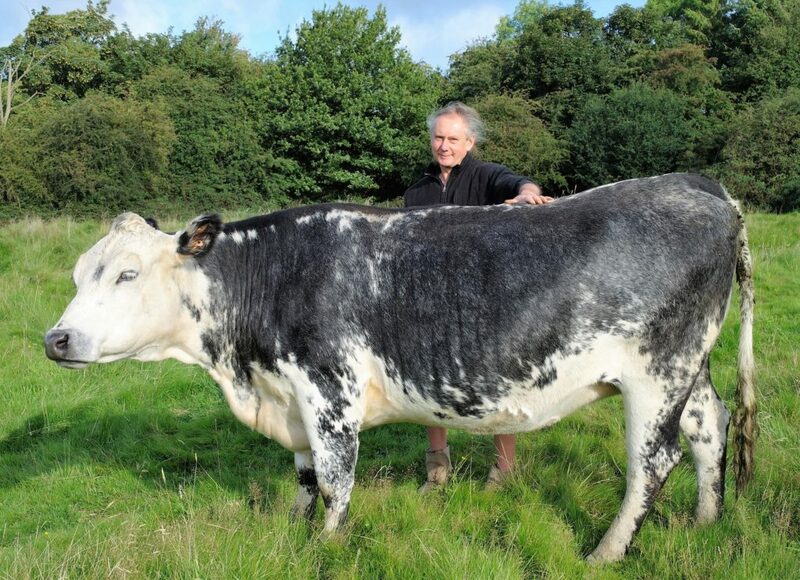 I’d turned vegetarian at the age of eight, after realising that what-was-on-my-plate was who-was-in-the-fields, and I remember feeling embarrassed for the grown-ups, visiting family in Leeds, who’d taken a wrong turning on our Sunday walk. I shouldn’t be seeing this, was my thought. When I tell church friends that I work in animal theology, I am often met with puzzled looks: ‘Do you mean animals go to heaven?’ Animal theology certainly includes such questions, but has wider concerns: What is animal creation for? To what end did God make them? How are humans supposed to treat them? How can people fight injustice, save the planet, and fuel their resistance one meal at a time? Renowned animal rights advocate Carol J. Adams and vegan dietitian Virginia Messina explain how in their new book Protest Kitchen. Professor Karen Swallow Prior explores the depiction of animals within literature and considers how a positive understanding of animals can enrich our own lives as humans.